Today’s resource is this lovely collection of vintage illustrated Mother Goose rhymes, taken from various books from the late 1800s & early 1900s. 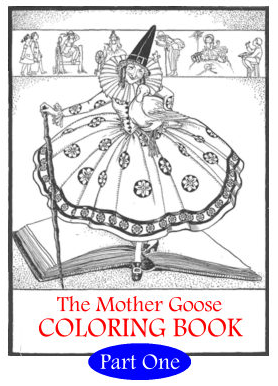 Great for coloring and for learning or re-visiting these classic childhood rhymes. Enjoy! To download this PDF coloring book, RIGHT CLICK HERE and “save link” to your computer. Mac users, press the “control” key, then click the link and save to your mac. The EduPics site has 1000s of clip art images, coloring pages, pictures, photographs and handicrafts. Everything has been classified in themes which are commonly used in primary education. 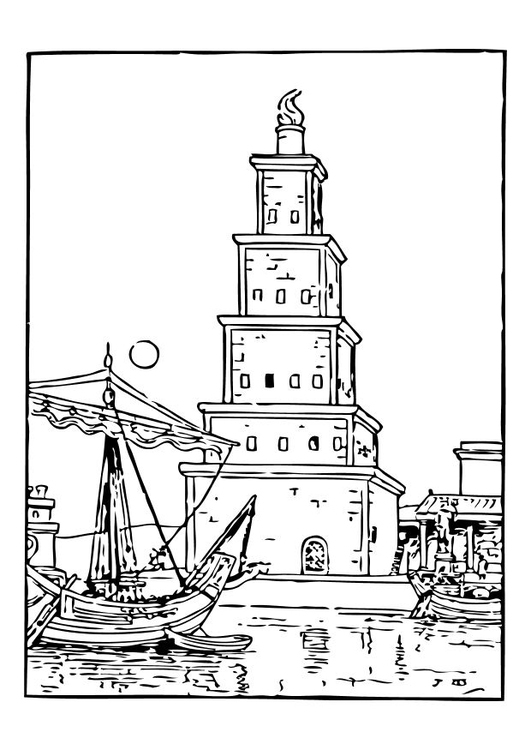 The coloring pages are especially designed to be used throughout the year at school. 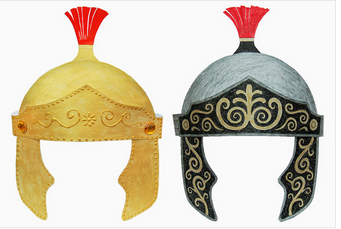 You can search any topic to get coloring pages, clip art, and photos for school use. Great for notebooking or lapbooking for free! We featured this site in years past, but it just keeps getting better and better as they add dozens more way cool science toys, gadgets and gizmos (both easy & advanced) that you can make at home to demonstrate all sorts of scientific principles. (We especially like the “dolphin ring” video and project!) Bookmark this site and refer to it whenever you want a hands-on toy building project that has scientific value & your kids will love to play with! Have you ever heard of Charlotte (Lotte) Reiniger? She was one of the foremost pioneers of hand-cut paper silhouette animation, and produced the very first full length animated feature in Germany in 1923. Her work is finely detailed and truly amazing and captivates young viewers. The Magic Horse is a beautiful example of Reiniger’s paper silhouette animation. This short film (10 minutes) made in 1953 is a delightful adaptation of the Grimm’s Fairy Tale. Watch it below, or if the video below does not show up on your device, click here to view it on Youtube. Here’s a delightful collection of 40 colorful and whimsical paper toys designed by Marilyn Scott Waters that are actually fun to make and play with, available to download in PDF format on this neat page from her site, TheToyMaker.com. Just print them out, cut, glue and enjoy! The Common Birds Coloring Book from the Cornell Lab of Ornithology contains terrific line drawings of over 50 common feeder birds. You can download the coloring book and print out pages as you need them, and let your students color the images using a field guide. There are also identification questions on each page to help your students learn to spot these birds in the field. 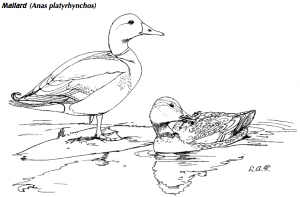 Most of the pictures in this coloring book were drawn by the noted bird artist and ornithologist, Louis Agassiz Fuertes (1872-1927). Fuertes, a native of Ithaca, New York and a Cornell University graduate, is known for his realistic bird art. Look for his signature initials: L. A. F. The other drawings are by William Montagna, signature initials: W. M. All are gorgeous! 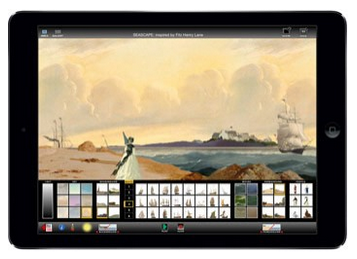 The National Gallery of Art has a great interactive art site called THE ART ZONE – an amazing array of art project activities for kids to create their own works of art online. Create portraits, animated scenes and landscape paintings in the style of American primitive artists… and much, much more! Loads of mind-boggling computer art fun here. Download the Art Zone or NGAkids App applications to your Macintosh or Windows-based computer, or order the free CDs. There is also an iOS version of the NGAkids App for iPad. These interactives are not available for online play. Preston Blair was one of the finest draftsmen to have ever worked in the field of animation. He animated Mickey Mouse in “Sorcerer’s Apprentice”, and he was one of the top animators at MGM, where he animated the legendary Red Hot Riding Hood. His book, titled simply “Animation” crystalized the basic principles of cartoon animation, and profoundly influenced a whole generation of young animators. He passed away in 1995. Preston Blair’s book “Advanced Animation” is one of the best books on the subject. It is the text Animation Resources’ drawing course is based upon. 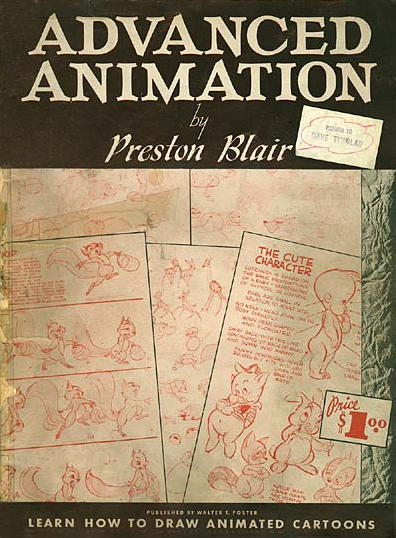 When Blair put the book together in 1947, he used the characters he had animated at Disney and MGM to illustrate the various basic principles of animation. Apparently, the rights to use some of the characters were revoked after the book was already in the stores. Publication was halted for a time, and he was forced to redraw most of the MGM characters, replacing them with generic characters of his own design. The revised edition went on to become a classic, and the first edition was forgotten. Or for a direct link to the PDF download itself, you can RIGHT CLICK HERE and “save link” to your computer. Mac users, press the “control” key then click the link and save file to your Mac. Today we feature a wonderful treasure chest of books, audios, videos and lessons about the stories of Beatrix Potter. Her classic artwork and stories are utterly delightful and should be known by every child. 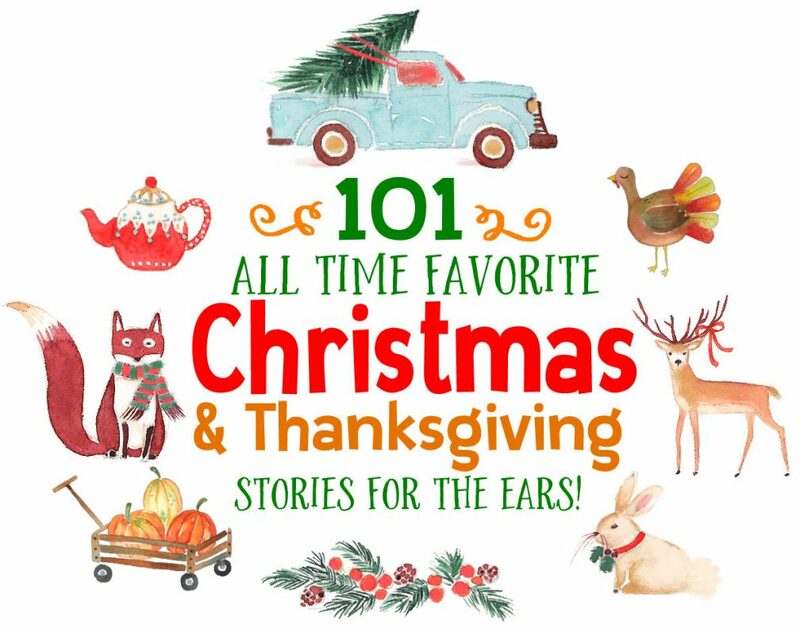 What better stories than these to share with your littles? 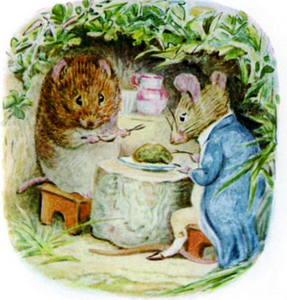 CLICK HERE to read almost all Beatrix Potter’s original picture books online or download them in kindle and mobi format at Project Gutenberg. CLICK HERE to listen to almost all Beatrix Potter’s books online or to download them in mp3 format or to iTunes. There are three massive collections on this Librivox page, and you’ll just have to pick and choose which narrators you enjoy best. 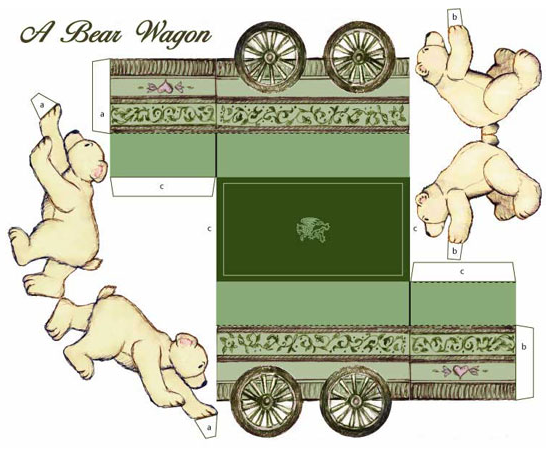 You can follow along the readings using the picture books from the Project Gutenberg link above. 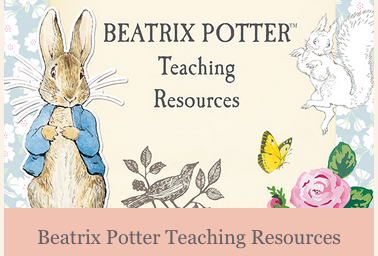 Resources from PeterRabbit.com: CLICK HERE to go to the download page — and don’t miss the 39 page PDF of Beatrix Potter Teaching Resources!